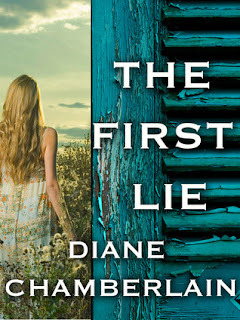 My Series Sunday pick is The First Lie, the prequel to Necessary Lies by Diane Chamberlain. It is an early glimpse into the life of Ivy Hart. Set in 1958 in the segregated South, Ivy lives with her grandmother and sister on a tobacco farm. Ivy and her best friend Henry often sneak off for adventures. One night it gets real. Spooked from a Ouija board, Ivy is haunted by the possible family secrets revealed. It is amazing how much this very short prequel piqued my interest. I am super ready for Necessary Lies to release later this month. 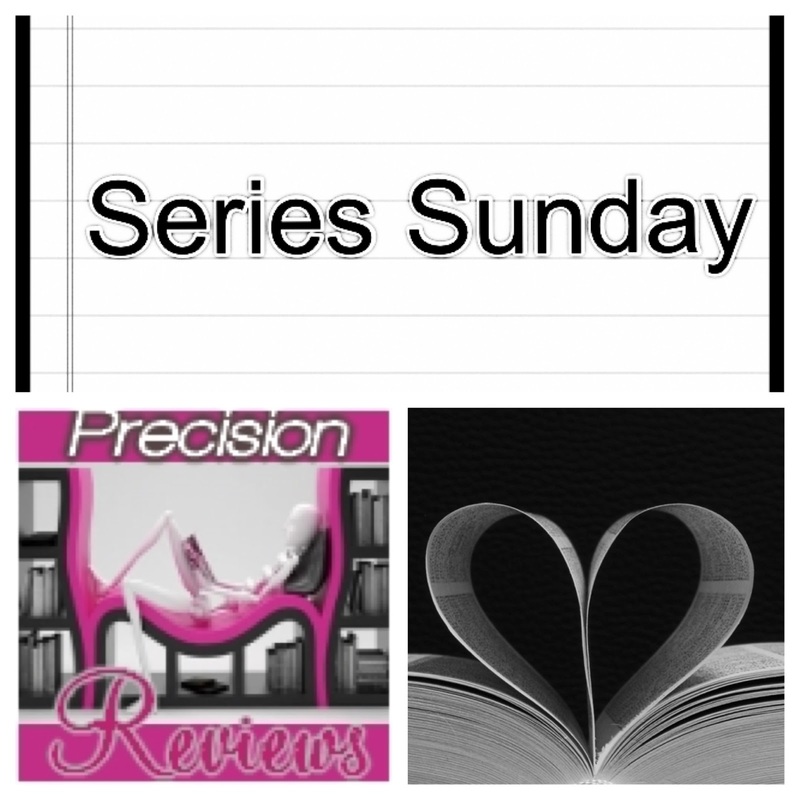 Well worth the $0.99 for this eShort story. Series Sunday: What is a Book Series?